The Riviera Nayarit CVB was very much in evidence as co-host of this international event, presenting its top tourism attractions. 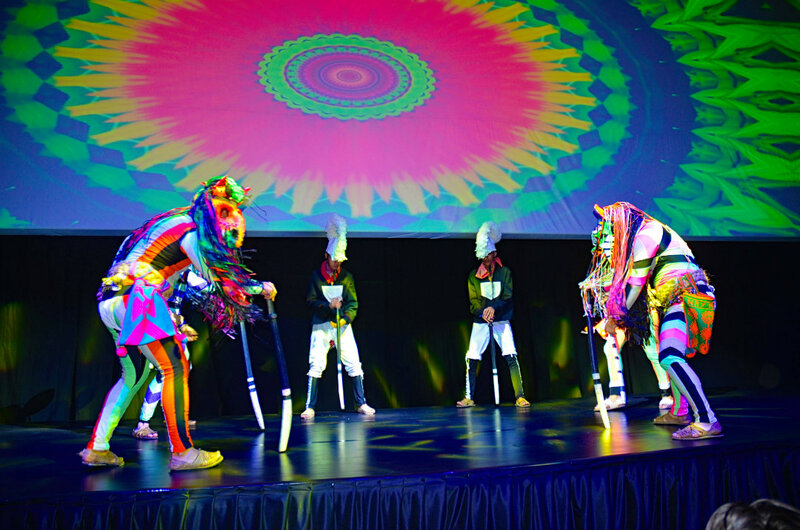 The 6th World Meetings Forum Vidanta Riviera Nayarit 2018 ended its three days of exciting events with over 4 thousand successfully closed business meetings and the noteworthy participation of Vidanta, the Riviera Nayarit Convention and Visitors Bureau (CVB) and the Bahía de Banderas Hotel and Motel Association (AHMBB) serving as ambassadors of the region’s Meetings Industry. 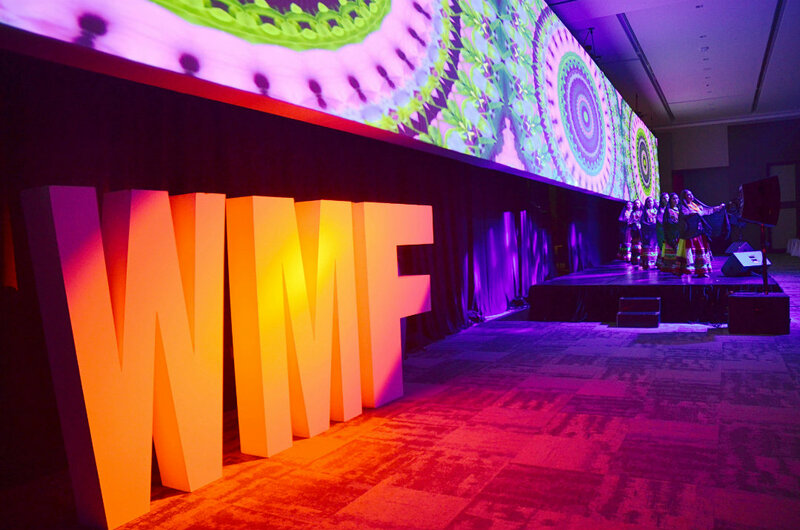 Several world trends for the segment were front and center during the three intense days of the WMF 2018, including disruptive collaborations, neuromarketing, and crisis intervention, all presented by experts from top companies and associations focused on this industry. Tim Sanders; Virginia Arana, Meetings Industry Director for the MTB; James Latham, Producer of The Iceberg; and Eduardo Chaillo from Maritz Global Events were just a few of the noted speakers on the event program. The Riviera Nayarit CVB was very much in evidence as co-host of this international event, offering a presentation on the destination’s top tourism attractions to the more than 500 attendees that gathered in the Grand Vidanta Convention Center. 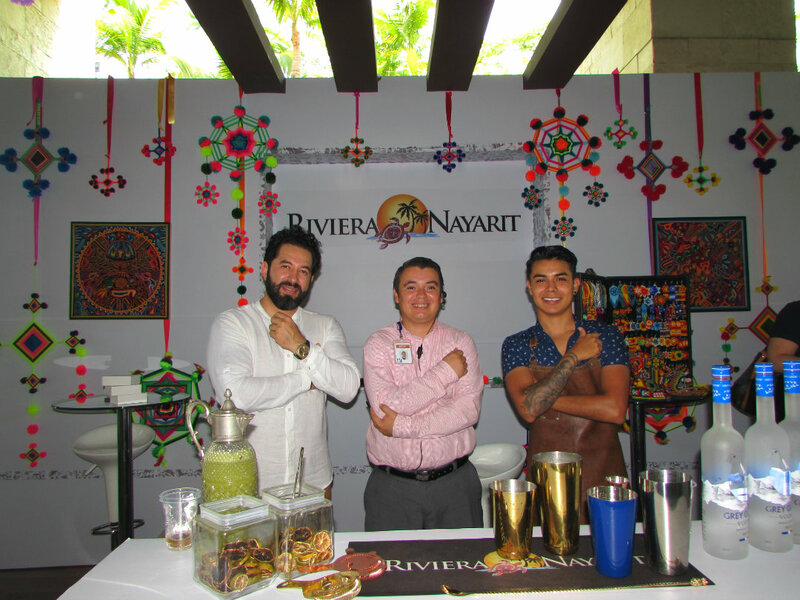 Its stand, located near the ballroom’s reception area, was also a highlight: here Israel Díaz, Ambassador Mixologist for the Riviera Nayarit, and a group of Huichol artisans offered participants an interactive experience. The Tepic City Ballet deserves a special mention. Directed by Master Sergio Eugenio García, it was part of the inaugural ceremony much to the delight of those present. A runway showcasing gorgeous Huichol jewelry—held during the Riviera Nayarit’s dinner on Wednesday the 18th at Vidanta—was also a hit. There were also plenty of important business meetings held during the Table Tops. On the first day 20 appointments were completed with meeting planners from different countries, with 17 on the second. Locations included Europe (Germany, Ukraine); South America (Costa Rica, Colombia, Brazil, Argentina, and Panama); the United States; and Mexico (Mexico City, Guadalajara, and El Bajío). The meetings were very productive, presenting potential buyers with the infrastructure the destination offers for groups; they also generated leads that will likely produce more group bookings for the destination sometime in the future. 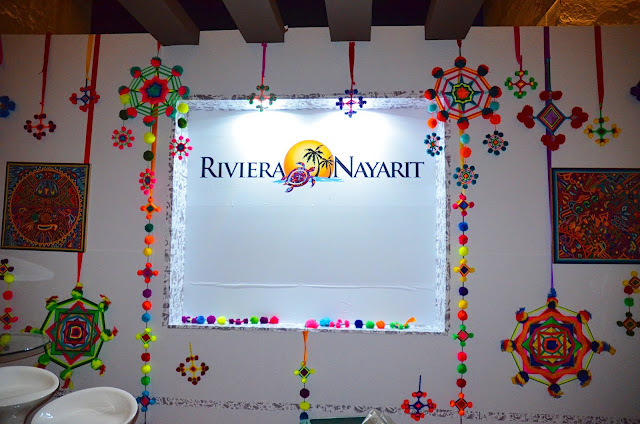 The Riviera Nayarit’s hotels were also present hosting lunches and dinners, as was Grupo Marival’s Mozzamare Beach Club, which hosted a lunch for the Meetings Mexico PCOs (Professional Conference Organizers), and the Krystal Grand Nuevo Vallarta, which hosted a dinner. The closing event was held at Nuevo Vallarta’s Hard Rock Hotel at the Sanctuary events hall, where musician Freddie Ravel—who has played with artists such as Lady Gaga, Madonna, Prince, Carlos Santana, and many more—put on a show. 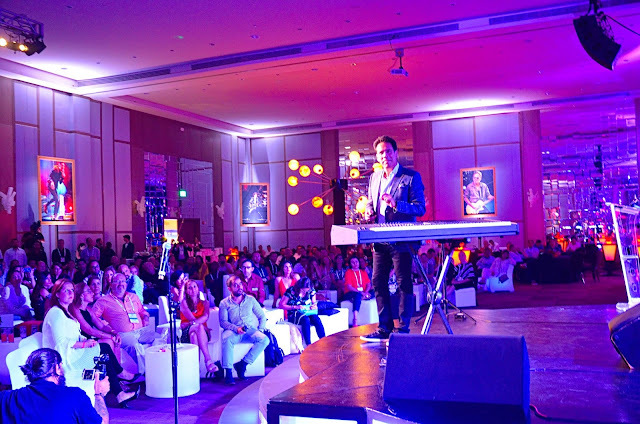 Ravel got the attendees to participate in a Keynote Concert, where strategic narration and personalized musical messages came together to delight and inspire leaders, teams, and business owners. Rafael Hernández, WMF President, thanked the Riviera Nayarit and the attendees for their passion in generating more conventions and events and closing business—both reasons behind the continued growth of the meetings industry. Events such as the 2018 World Meetings Form allow the Riviera Nayarit CVB to reaffirm its commitment to create new alternatives that allow the positioning of the destination in markets that have proven their importance in the development of tourism in Mexico, while consolidating strategies to continue attracting tourists towards the entire state of Nayarit.